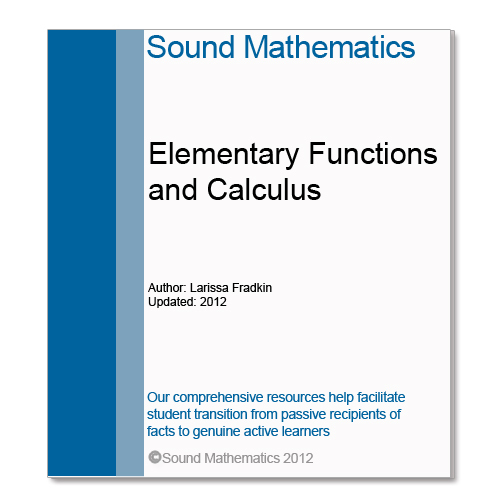 This digital book contains six lectures on practically everything STEM students need to know about Elementary Functions to succeed in their courses. The emphasis is on disentangling and explaining all the necessary concepts. Teachers using these notes would enhance the quality of their teaching and by implication, students success. 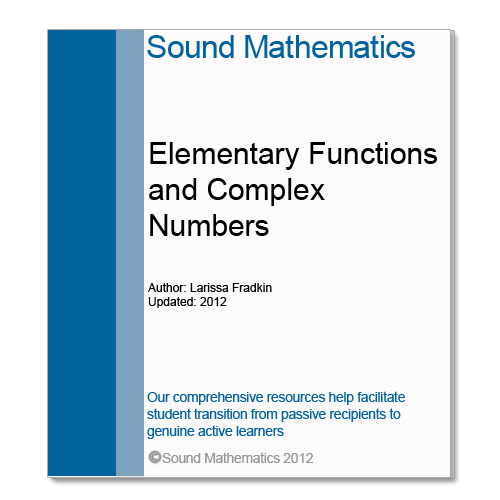 The Notes can be used on their own or to complement standard classroom materials. 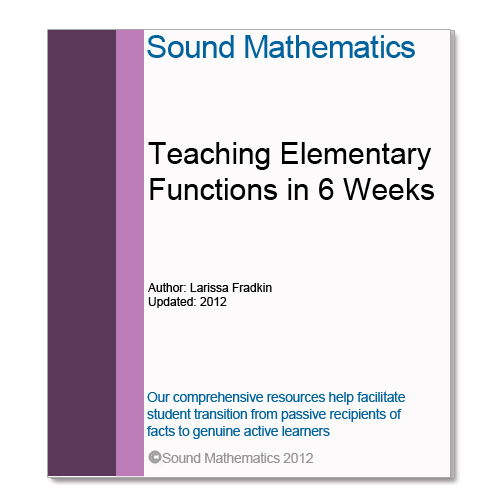 This digital book contains 6 lectures on practically everything STEM students need to know about Elementary Functions to succeed in their courses. The Lecture Notes contain useful Summaries (Cheat Sheets) and description of necessary Study Skills, including tips for preparing for tests and exam. The Notes are also supplied with answers to Socratic questions dispersed throughout and Solutions to suggested Home Exercises (Worked Examples). The emphasis is on disentangling and explaining the necessary concepts. Teachers using these notes would enhance the quality of their teaching and by implication, students success. The Notes can be used on their own or to complement standard classroom materials. A mathematics-specific Study Skills Guide, including tips for exam preparation. 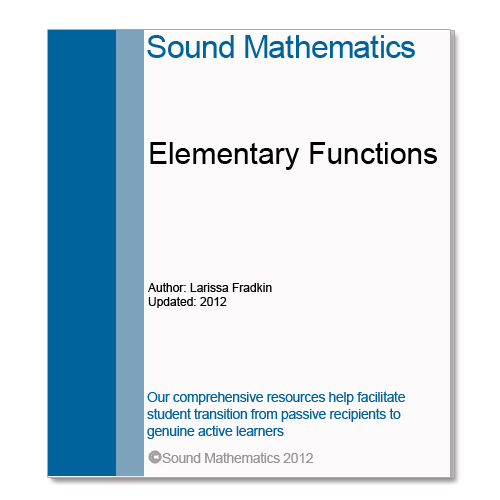 Be the first to review “Elementary Functions (Digital book, pp. 111)” Click here to cancel reply.